Grammar warriors rejoice: the Department of Justice says it will start reporting every grammatical and typographical error it corrects in federal legislation after receiving a strongly worded letter from a member of the public. A Toronto man wrote to Justice Minister Jody Wilson-Raybould back in February to complain about the department "silently amending legislation and keeping no records." Copies of his letter and the government's response were obtained through the Access to Information Act. That lack of public reporting didn't sit well with the concerned writer. "To make changes silently to legislation enacted by Parliament — and then to keep no record of what changes are made — is, to put it mildly, not a good practice," wrote the man, whose name was redacted. He pointed to recent changes to the Income Tax Act and Excise Tax Act and called the habit of unreported amendments "appalling" and "disturbing." The letter writer asked for a list of errors corrected in legislation through Access to Information. Apparently, his arguments won over Justice officials. 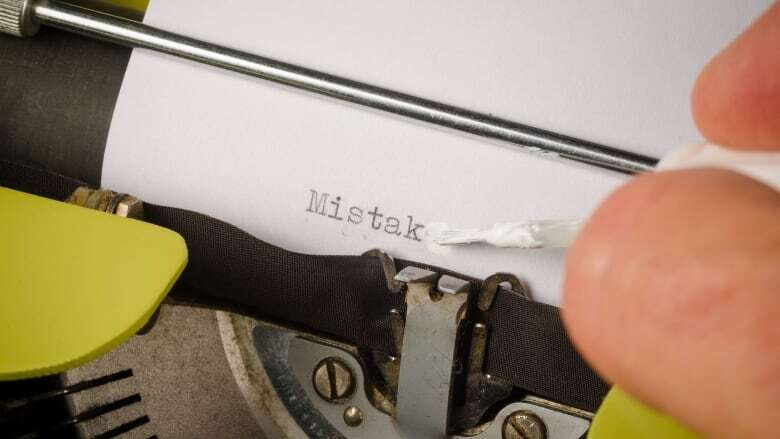 In May, Wilson-Raybould's staff recommended publishing annual reports of every corrected grammatical and typographical error on the Justice laws website. "Publication of more information about the errors corrected will increase the transparency of the process, raise awareness about the possibility for the general public to report errors, and obviate the need to seek the information via Access to Information and Privacy (ATIP) requests," reads a briefing note prepared for the minister. In a response, Wilson-Raybould apologized to the letter-writer. "I regret the experience that you have had obtaining a list of corrections made to certain acts," she wrote. "I recognize that you and other Canadians have an interest in this information and I believe this information should be available without anyone having to ask for it." The department's response to the Toronto letter-writer is somewhat remarkable, given the avalanche of correspondence it receives. In 2017, for example, Justice said its ministerial correspondence unit received more than 54,000 messages. According to the department, there have been 70 typo corrections to legislation since 2009. They include one instance of misspelling the United States as "Unites States" in the Immigration and Refugee Protection Regulations, using the wrong version of "principal" in the Fisheries Act and misusing a semicolon in the Income Tax Act. A spokesperson for the Department of Justice said the first annual typo report will be available sometime next year. The Liberal government came to power promising government would be "open by default," but recent attempts to modernize the decades-old Access to Information Act have been criticized — by the former information commissioner, among others — for taking too long and not going far enough.